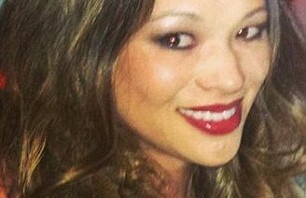 A female TV meteorologist claims that her pro-choice ex-boyfriend forced her to have an abortion and threatened her life. Jones then allegedly forced Haynes to a “doctor’s office” where she had an abortion despite claiming she wanted the baby. Haynes told police that a week after the abortion, Jones choked her. The choking caused Haynes to struggle with her breathing and left red marks on her neck, according to the complaint. 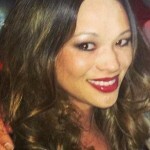 Jones was arrested on April 19 for alleged harassment, coercion and choking. In defense, Jones says that when he broke up with Haynes she ‘become hysterical‘ and then told him that she was pregnant and demanded cash for an abortion. 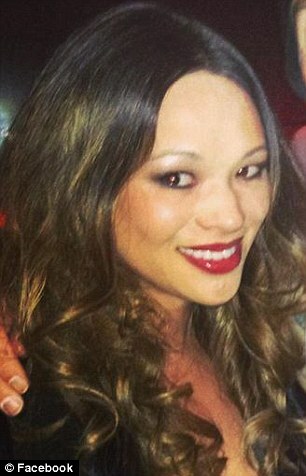 Jones has been ordered by a judge to stay away from his ex-girlfriend. Life Dynamics has documented that violence to pregnant women who refuse to submit to abortion is not rare. In the report entitled, Under-the-Radar Violence in the Conflict Over Abortion, Life Dynamics president Mark Crutcher points out that when pregnant women or young girls are told that they will be beaten, shot, stabbed or worse unless they have abortions, almost all of them are going to comply. “When we were able to obtain copies of police reports, indictments, court records or other similar documentation for these cases, they would almost universally show that when a perpetrator is confronted by an unwanted pregnancy, his first response is not violence but a demand that his partner have an abortion. When violence ensues, it is inevitably a reaction to her refusal to comply,” Crutcher writes. Additionally, Life Dynamics, said in the report that they can document that abortion clinic operators realize how common this problem is. 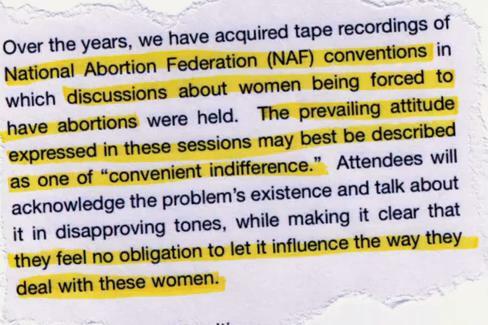 “Over the years, we have acquired tape recordings of National Abortion Federation (NAF) conventions in which discussions about women being forced to have abortions were held. The prevailing attitude expressed in these sessions may best be described as one of “convenient indifference.” Attendees will acknowledge the problem’s existence and talk about it in disapproving tones, while making it clear that they feel no obligation to let it influence the way they deal with these women. “Their philosophical position seems to be that, even if a woman chooses to have an abortion she doesn’t want because of threats from others, it remains within the “pro-choice” purview since she was still the one who ultimately made the decision. In fact, on the NAF tapes mentioned above, some abortion clinic employees can be heard paraphrasing this very argument and using it to justify their habit of looking the other way. It is a truly bizarre rationalization analogous to saying that women who submit to sexual relations at the point of a gun are not really being raped since, technically, they are consenting”, Crutcher states.